Dried fruit compote - home cooked food delivered. 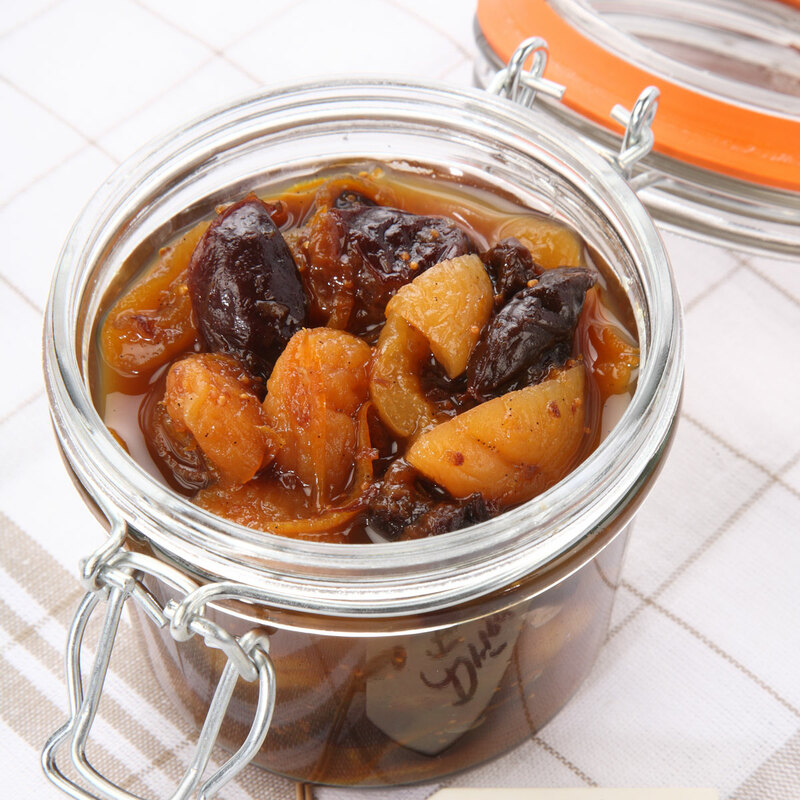 Dried figs, apricots and prunes are the key components of this massively tasty fruit compote. 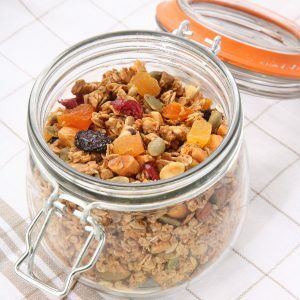 Why not add some Greek yoghurt and top with our delicious home-made granola for a healthy kick start to the day? Use within 6 weeks of opening.